As most of you know, The Melvins are playing tonight at Santa Fe Sol. 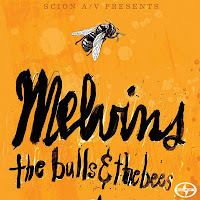 What you might not know is that their latest recording, a five song EP called The Bulls & The Bees is available for free downloading from the good folks at Scion. Scion is the car company that also gave away free downloads for the most recent albums by King Khan and The Reigning Sound. (I wrote about those HERE.) They also produced a fun little music documentary called New Garage Explosion which contains some good live performances. 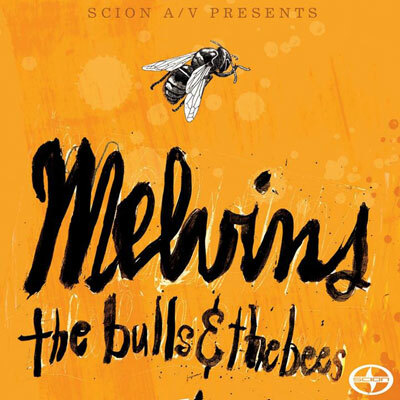 So go download The Bulls & The Bees and maybe I'll see you tonight at Sol. TERRELL'S TUNEUP: Joey is Back!